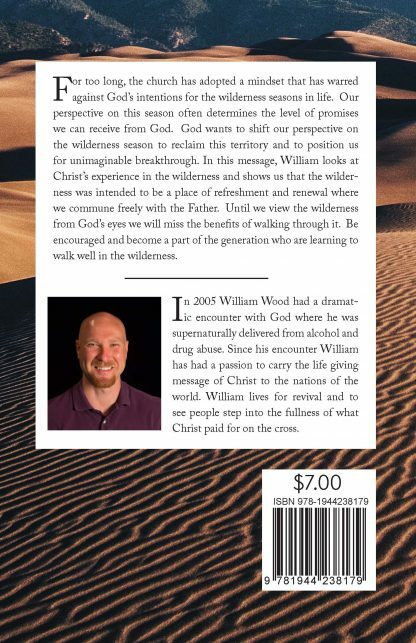 William Wood looks at Christ’s experience in the wilderness. 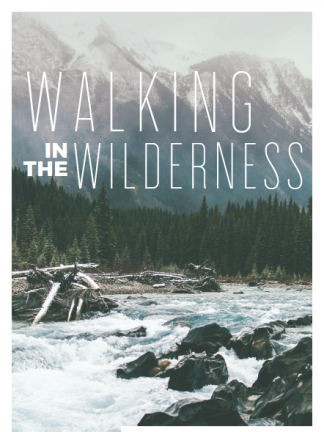 He shows us that the wilderness was intended to be a place of refreshment and renewal where we commune freely with the Father. 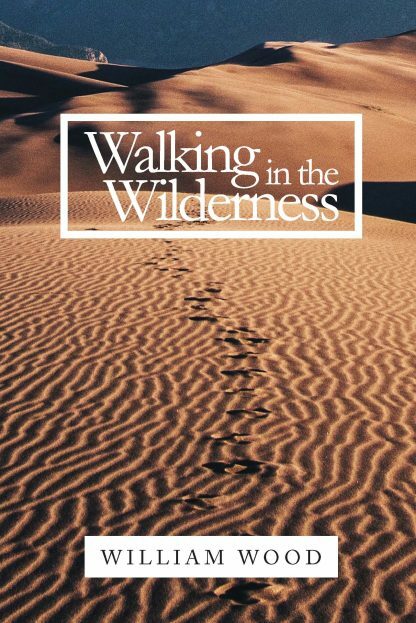 For too long, the church has adopted a mindset that has warred against God’s intentions for the seasons in life where we are walking in the wilderness. 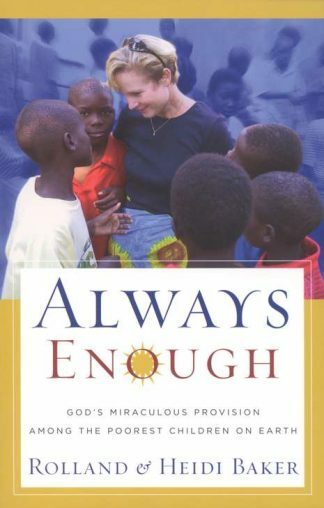 Our perspective on this season often determines the level of promises we can receive from God. 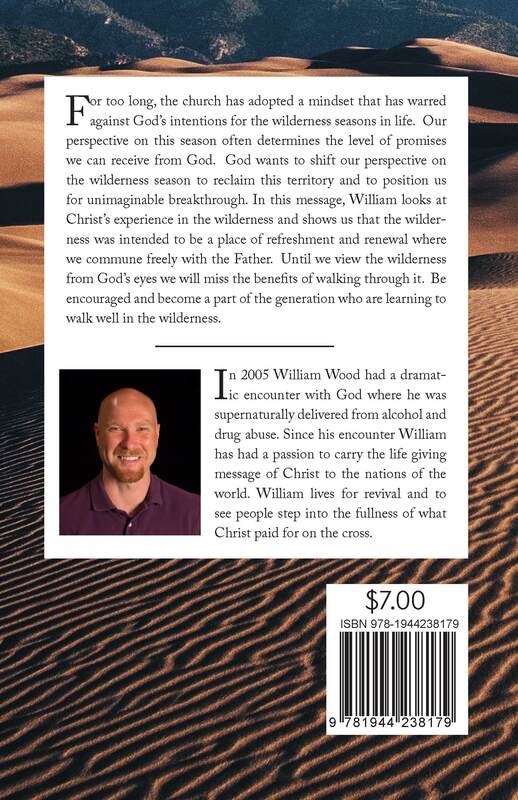 God wants to shift our perspective on the wilderness season to reclaim this territory. 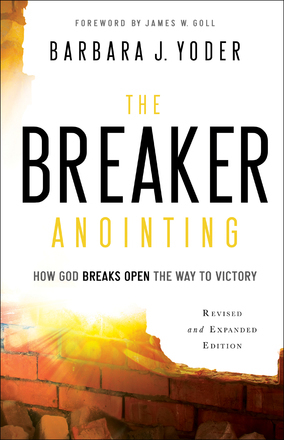 He wants to position us for unimaginable breakthrough. 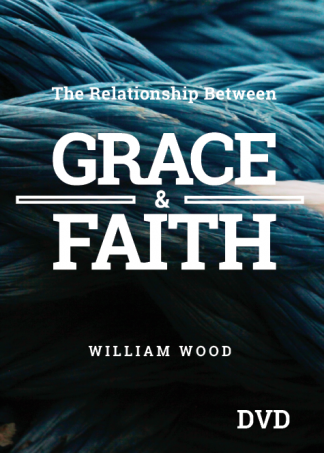 In this message, William Wood looks at Christ’s experience in the wilderness and shows us that it was intended to be a place of refreshment and renewal where we commune freely with the Father. Until we view the wilderness from God’s eyes, we will miss the benefits of walking through it. 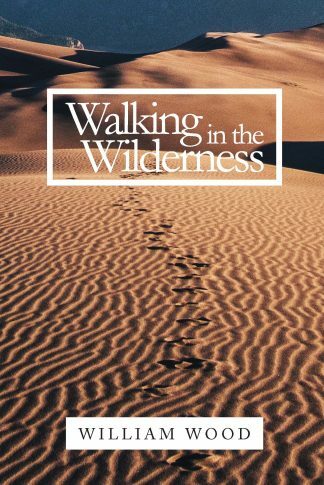 You will be encouraged and become a part of the generation who are learning to walk well in the wilderness. 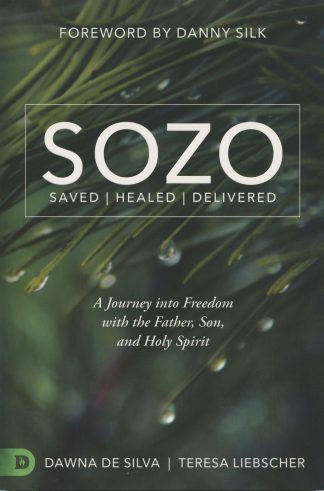 This was a very powerful look at our identity and relationship with Jesus! I couldn’t put it down! 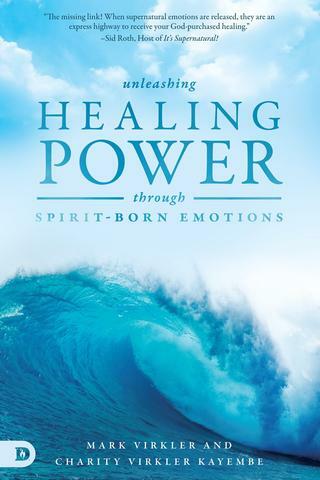 It’s a great book for a quick & powerful read! I want to give this as a gift to friends! Thank you William for this blessing!